Happy Mother's Day to all the Mom's, Grandmom's, Aunt's, Sister's and to anyone else who is like a Mom to someone special! If you are looking for a special and quick last minute gift for Mom, check out HP's Creative Studio for Home. There you will find free cards, photo frames, a coupon for Mom, and more! I am so ready for the Spring weather to arrive and stay for good. I love the warm days and cool nights. Best of all, I love to get outside and play with Mason. He is just as much an outdoor lover as I am, so we count the days down until the Winter is over. 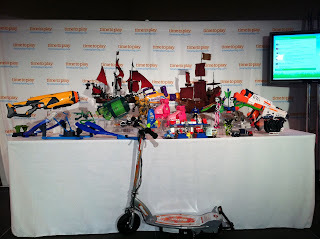 Last week I had the opportunity to head on up to New York for Time To Play's Spring Toy Showcase. I was able to preview the hottest toys that are hitting the shelves in a few weeks! I even got to take some home to try out. What does this mean for you? Over the next few weeks, I will be posting about hot toys for the Spring and Summer. And did I mention Giveaways? I am in the midst of lining some things up, so be on the lookout for some Giveaways to be put up soon! Once again, I am calling all Dinosaur Train fans! 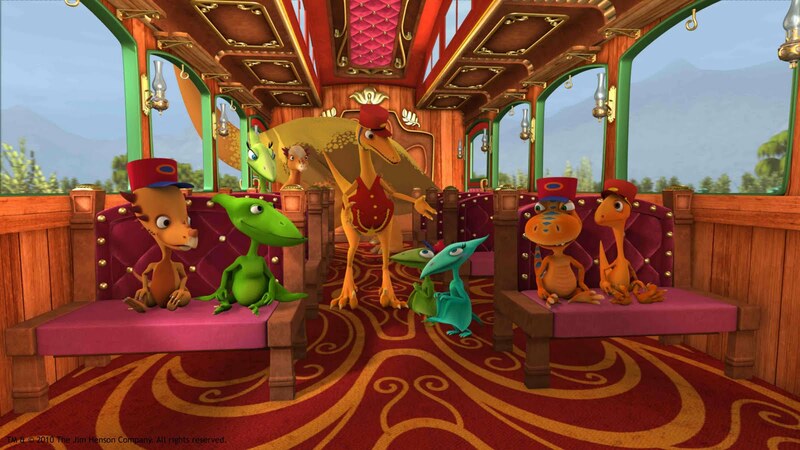 This time, Dinosaur Train is helping to celebrate National Train Day, which is on May 7th, by airing an all new episode on May 6th on PBS KIDS. The new episode will include two 11 minute animate segments with a live-action sequence featuring Dr. Scott, the paleontologist, who helps to bring to life the shows natural science and natural history curriculum for preschoolers. 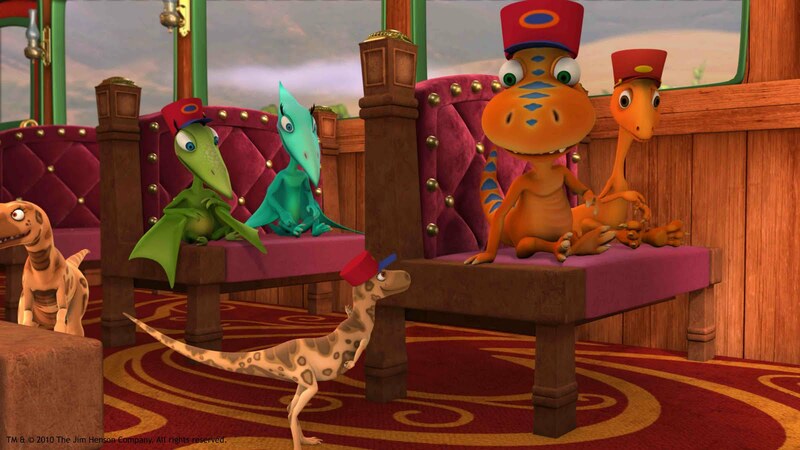 In the first episode, “Junior Conductor Jamboree,” Buddy and his family ride the Dinosaur Train through the Mesozoic Era from one end of the line to the other and visit all three time periods--from the Cretaceous, through the Jurassic, to the Triassic. In “Troodon Train Day,” the Pteranodon family rides to Troodon Town to celebrate Troodon Train Day, where the main event is a concert by King Cryolophosaurus, giving his first performance in years! This was a super cute episode that not only provided scientific history, but included detailed information on how a steam engine works. And, I love that King Cryolophosaurus was reminiscent of Elvis! Additionally, special train-themed activities and events will be featured in partnership with local PBS stations and on the series’ website. 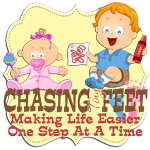 Activities may include Dinosaur Train screenings, Buddy costume character appearances, Buddy standees for photo opportunities, and hands-on educational activities. 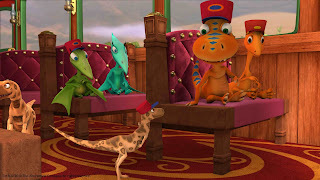 Remember to check local listings for times to view this all new Dinosaur Train episode. In addition to the television series, there is also a “Dinosaur Train” interactive website at PBSKIDS.org/dinosaurtrain. Children can join Buddy, Tiny and all their friends as they discover natural history and the science of paleontology through fun games and activities.